HonestJohn.co.uk has made it easier to stay on top of important dates - and avoid a £1000 fine - with a free MoT reminder service. Under legislation, you can be fined up to £1000 for driving a vehicle without a valid MoT. Our MoT reminder service will let you know one month before its due date that you need to get an MoT booked. We’ll also give you an idea of which garages in your area are recommended by our readers for MoTs. If you’ve had an MoT before, we’ll show you what your car has previously failed on and its recorded mileage - a rich and verifiable history of your car for when you come to sell. 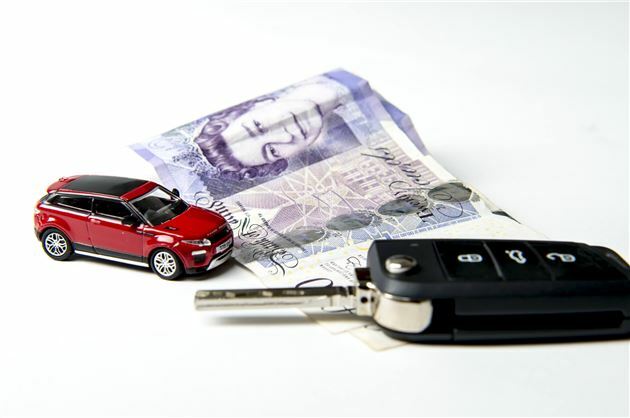 In addition to an MoT reminder, we can also alert you when your Road Tax, insurance and warranty are running out and help you keep track of your car’s fuel consumption. All you need to get started with an MoT reminder is your car’s number plate (registration number) and an email address.